Bath is a World Heritage City at the southwest of England, known for its natural hot springs and 18th-century Georgian architecture. London is just 1.5 hours away by train. 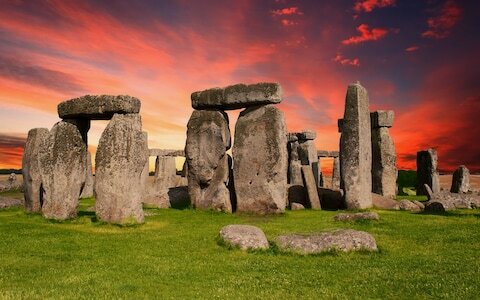 Stonehenge is 1 hour away by car. Heathrow Airport, with its many international flights, is about 2hrs away. For train services between Heathrow and Bath there are two options. First and easiest is Heathrow Express rail service to London Paddington and then the direct train to Bath for every half hour. A direct bus service from Heathrow to Bath is run by National Express. Bristol Airport is about 45 mins away and has regular flights to many European destinations (served by budget airlines such as Easyjet and Ryanair) and a daily service to New York – Newark. The Air Decker bus service links the airport to Bath. Trains provide frequent services between all major British cities. Bath Spa is the main station. First Great Western run the service from London Paddington to Bath Spa Station, with frequent trains and a journey time of about 1.5 hours. For more travel information, visit https://www.visitbath.co.uk. Delegates are responsible for making their own hotel bookings. The conference venue (CB 2.6 at The Chancellor’s Building) is at the main campus of University of Bath, which is located at Claverton Down, Bath BA2 7AY (drink reception and conference banquet are in town). 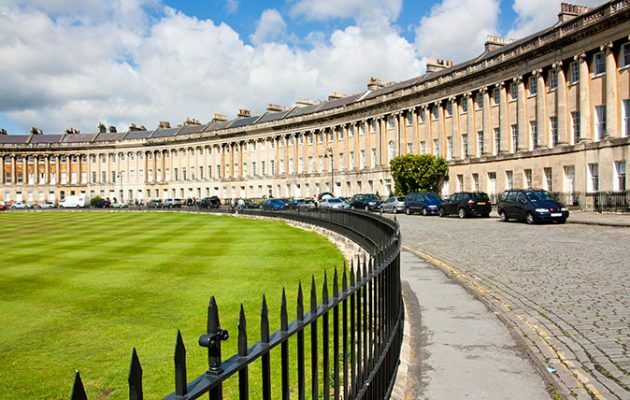 Most hotels are located at Bath city centre and within walking distance to the central bus station, where First West of England operates frequent bus services to the main campus (every 15 mins or less). A number of hotels located in town are listed below. There are more hotel options online. Booking through third-party reservation websites (e.g., https://www.booking.com , https://www.expedia.com/) may be cheaper than booking with hotel websites directly. 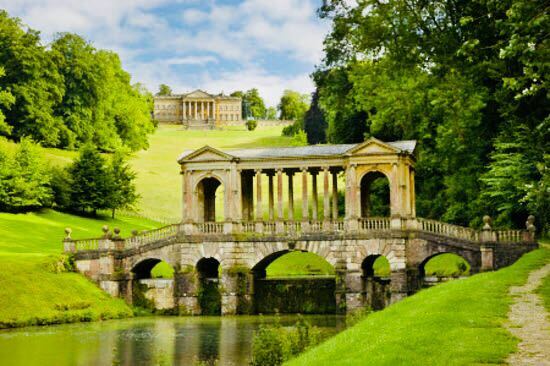 To ensure availability of rooms, you are advised to book well in advance, since CVM 2019 is within the period of Easter holidays and Bath is a famous tourist city. University of Bath also provides a range of rooms for university visitors. Some of them are located at the Claverton Down campus. For more details please check here.